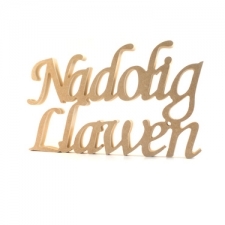 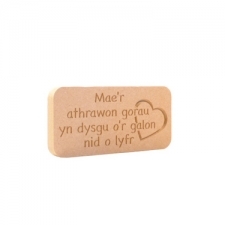 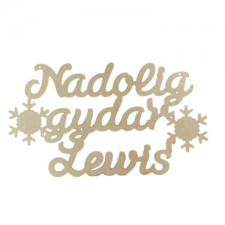 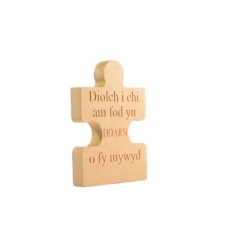 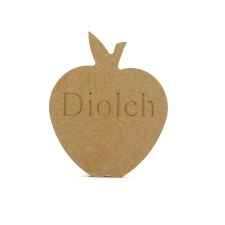 In this section you'll find a selection of Welsh themed blank MDF shapes and words including engraved apples, welsh dragons and popular welsh words and sayings. 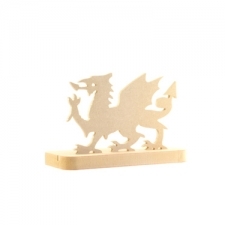 These shapes are cut from either 6, 9 or 18mm moisture resistant MDF and most come in a variety of sizes. 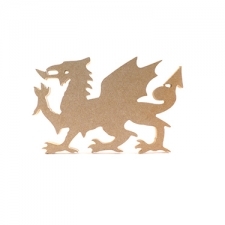 They are cut using a CNC router and then hand finished. 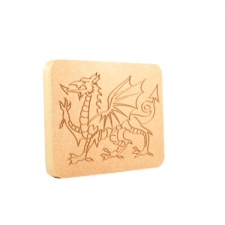 They can be used for many types of crafting.